There used to be a small unknown town named Kapurhol in the district of Pune. 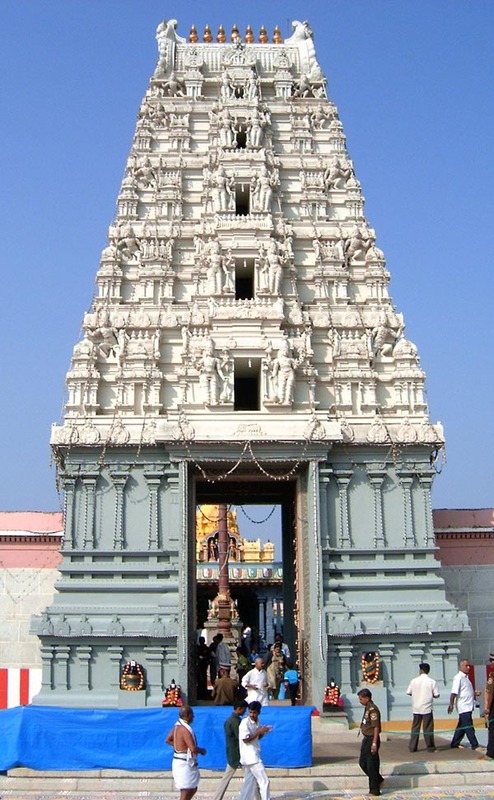 One day, someone decided to build a replica of the very famous temple of Tirumala, of Lord Balaji. And, this was created. Now, the town is not so unknown. If you reach at 6 in the morning, this is worth a visit, believe me. All the other day times, evening times, etc. are not worth at all because hundreds of visitors gather messing up the pleasure of meeting the GOD. I have always believed that meeting the almighty should be private and personal. It's only then you can share your feelings with it and confess any errors you have done. I know this very clearly, so I reached there at about 6:30 in the morning. Was able to click these pictures at around 7 after discussing many things with the almighty :) No no, I don't need to go to temples to meet the most powerful; I feel it in every atom of the uncountable. But if I wouldn't have gone to this temple, how would have I shown its beauty to you? Bhavesh, an incredible ivory tower. Very spiritual and awe-inspiring. Such amazing creations in India! Truly, it's filled with both manmade and natural beauty. Bhavesh, thoes photos ar incredibile! beautiful and amaizing! good light! This is unbelievable, yet there it is in all its glory. Just spectacular. wow..I wish to be there! You are an excellent and funny writer. The commentary with this picture is terrific as is the photo, of course. A very beautiful and special place! This is so moving and inspiring. Wow. I could look at this photo all day, especially after reading your description. You've made my day again Bhavesh, thank you so much for sharing this. i cannot speak before such magnificent beauty! i cannot! i am stricken with soundless words! You are able to capture the most amazing images, Bhavesh. Congratulations for your dedication! Thank you for making us share these beauties, your text is part of it. 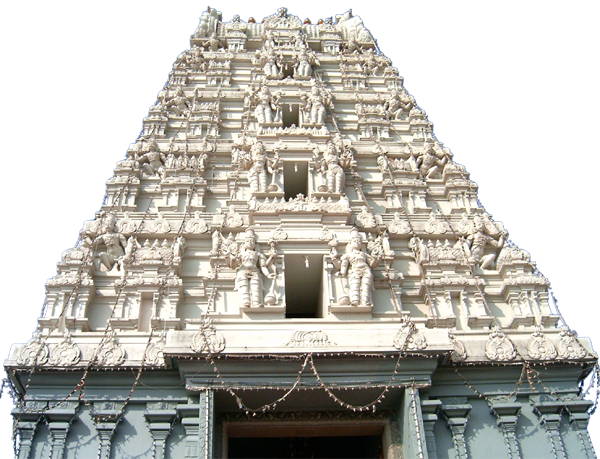 Bhavesh: Those are beautiful captures of the temple. I spent several months in India many years ago and seeing your photo of the temple brought back many happy memories for me ..... reading your other posts about India also brought back memories - how not to queue mainly! Thanks for rekindling India in my thoughts. Superb photograph of a magnificent Temple. So glad you went early so you could enjoy your visit and get this great photo. Fascinating post! very impressive building, and i agree with your sentiments, meeting with God is a very personal experiance. i ve been to this temple... near pune...beautiful captures!! Truly a great and huge replica. To your question on my blog, it was Alleppey of Kerala. What an interesting and lovely temple. I am so glad you shared this with us and your thoughts as well. I will never get to see such things except through people like you. Truly enjoyed your post and your visit to my place. What a magnificent temple Bhavesh. Incredible detail. Thank you for your kind words on my last post. Appreciated. And good photography ! Keep it up buddy ! Beautiful building. I love the intricate carving. मैं अपने विचारों को पारित करने के लिए आप अच्छा छोड़ दें.